September 16, 2019: 7:00 p.m. 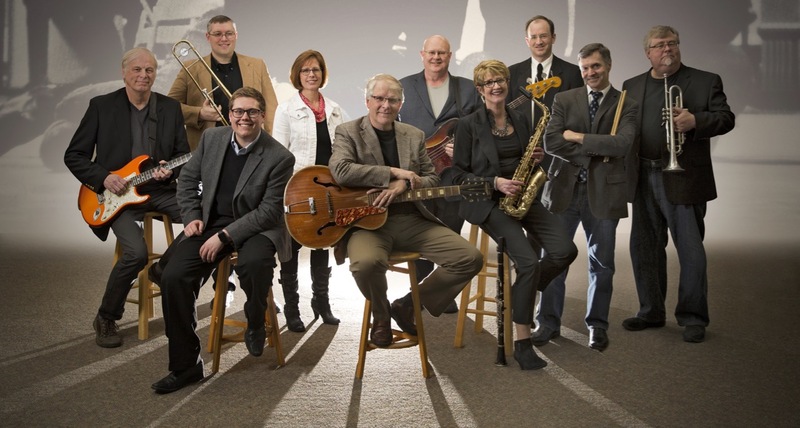 This is a Benefit Concert for the Jenison Christian Schools. 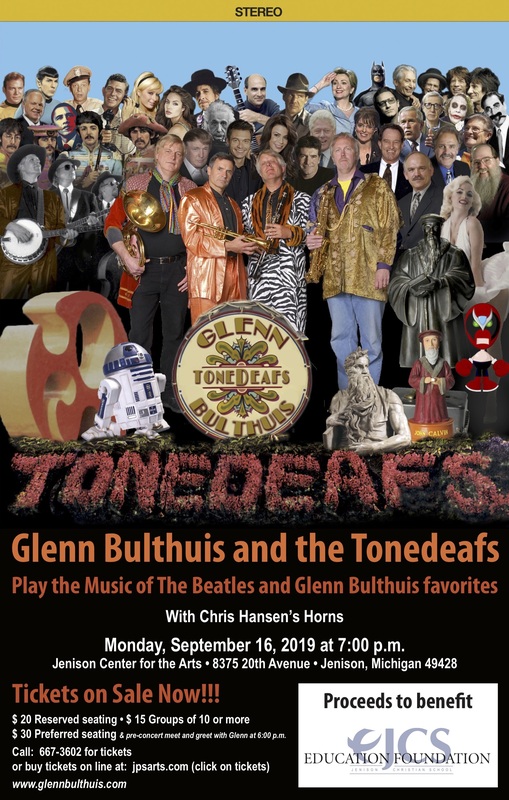 We’ll have a 10-piece band for this concert of Beatles music and a few Glenn Bulthuis tunes. $ 30.00 Preferred seating & pre-concert meet and greet with Glenn at 6:00 p.m. I look forward to seeing you on September 16.